Car driving can be an incredible experience for anyone but sometimes driving can be very stressful and frustrating when we are unfortunately stuck in the traffic, but there are ways where we can feel a whole lot better driving and yes, enjoy driving even if we are stuck in heavy traffic and that is to listen to good music, music that we love. 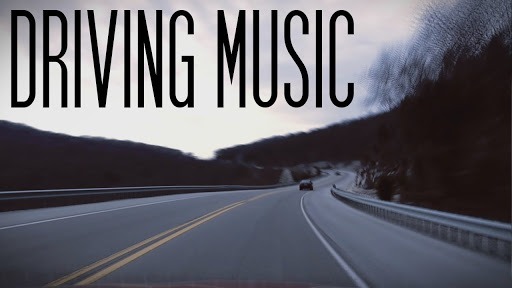 When we listen to music that we love when we are driving, driving will be even more enjoyable than it already is. It is also important to know what kind of car driving music is best, because you know, there are some music where it makes us act radically and radically driving can be really dangerous, so it is important to listen to our favourite music but be we need to be aware of the implications of the music, picking the best music will help us get the most out of it so without further delay, let’s find out what kind of car driving music is best. What Is Classified As Car Driving Music? The first question we need to ask ourselves is what is classified as driving music? There are so many choices of musical genres out there today that it is often hard to pick the right music to listen to when we are driving. It is often suggested that alternative rock is quite a popular option, and you can look at popular bands like Muse, Oasis, Jet, and The Stone Roses. So if you are looking for a good music, then consider these. Of course if you have other tastes that you can also listen to those too. 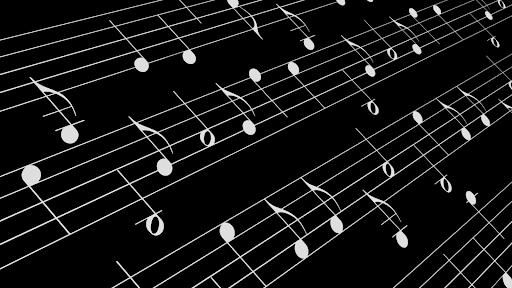 Why Do We Prefer This Kind Of Music? Then we need to ask, why do we prefer this kind of music? 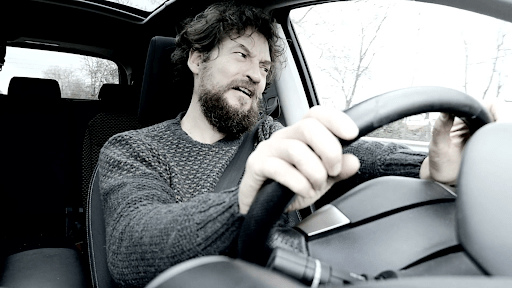 There must be a reason, and a very convincing factor is that this sort of dynamic music with a fast tempo will be able to help drivers stay alert which is critical when we are behind the wheel. Plus, many of us are quite familiar with a whole lot of rock music, it is from the past and everyone always says, it is the good ol’ days of music. Does The Music Have An Effect On Performance? The last question that is important for us to ask is that does the music have an effect on our performance in car driving? There have been many studies that was to examine the effects of music on driving. It has been proven that certain music, if not all music have a certain effect on the driver and it alters their behaviours and in turn will change the way they are behind the wheel and with that, it has concluded that different genres have different outcomes. 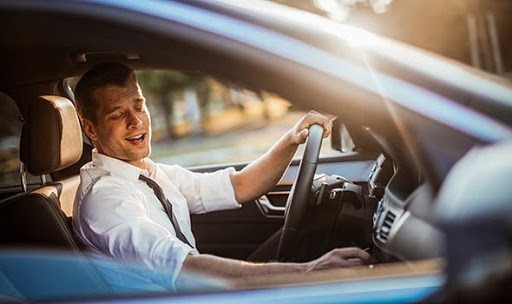 So there is a way to enjoy car driving even more and that is to listen to music, but one of the most important things to do is to look for the right music to listen to. But let us not forget about the most important thing to do when we have a car and that is to get motor insurance, it is absolutely essential in protecting our cars and us. 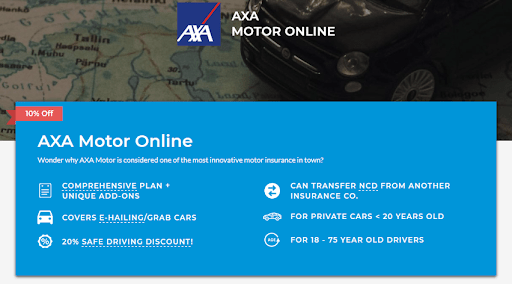 AXA is offering motor insurance that is one of the best in the market today, visit PolicyStreet.com to find out more about this spectacular product.